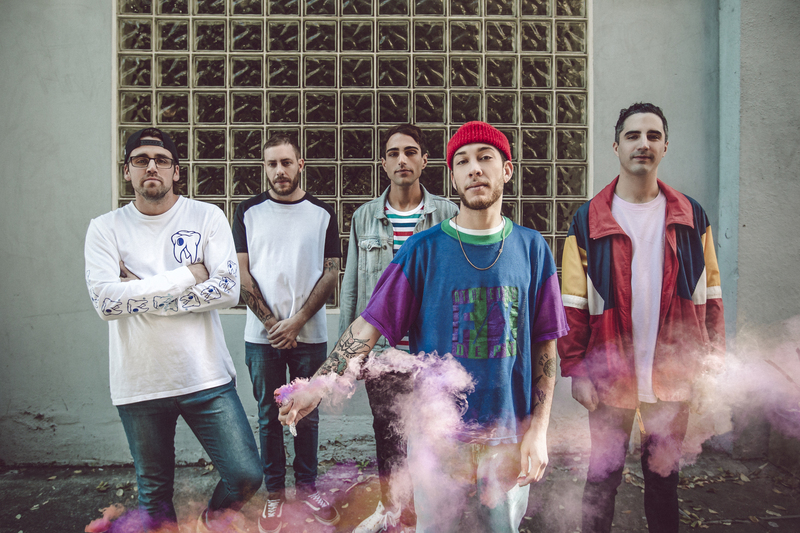 Hellions have revealed their brand new single ‘Thresher’, the second cut from their breathtaking new album, Opera Oblivia, to be released on the 29th of July via UNFD, and they will be taking it on the road at the same time on their Australian headline tour. On Sunday night, Hellions unveiled ‘Thresher’ during their interview on 2016 with Richard Kingsmill, who compared the theatrical nature of Opera Oblivia to that of British rock legends, Queen. A collection of wonderful moments that tend to drift away from our memory: at its best, this is what life is. 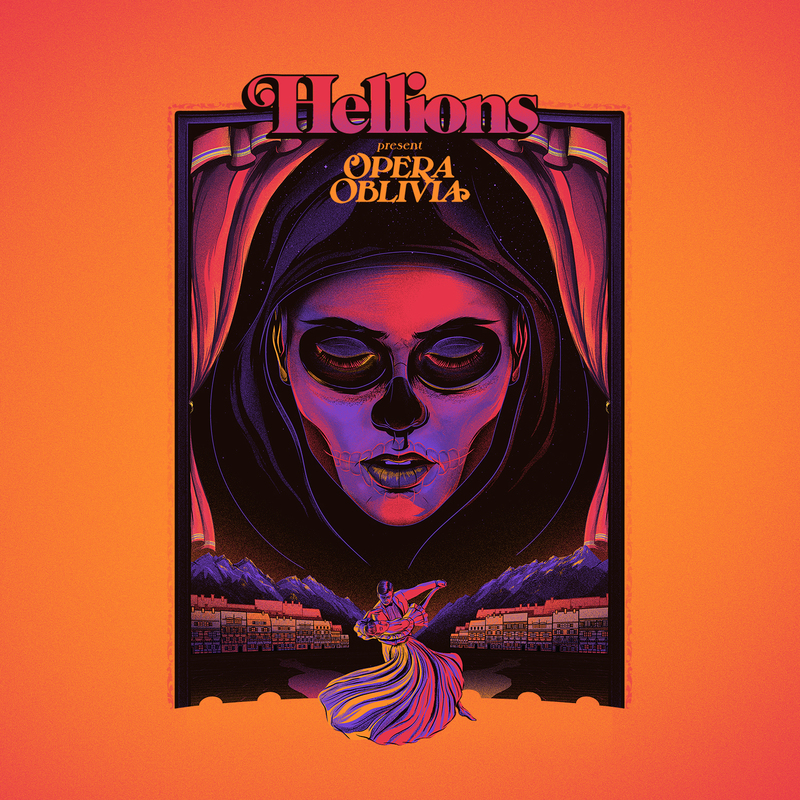 And for Hellions, their third album, Opera Oblivia is a glorious celebration and forensic examination of everything that makes being alive worthwhile – from high to low, they say, the nearest thing any of us have to a shortcut to happiness is the necessity of being true to oneself. Structured like a theatrical presentation, Opera Oblivia is the Sydney quintet’s defining statement to date, a brave masterpiece that lays bare the colossal scope of both their ambition and talent. Recorded at Karma Sound Studios in Thailand, frontman Dre Faivre and guitarists, Gravolin and Josh Campiao, bassist Chris Moretti and drummer Anthony Caruso have, alongside producer Shane Edwards and collaborations from Northlane riffmaster, general Jonathon Deiley, Ocean Grove’s Sam Bassal and Duane Hazell of Heroes For Hire, stretched themselves like never before, taking the flashes of glory that peppered Die Young (2014) and Indian Summer (2015) and expanding them into a fully-formed project that vibrates with energy and joy. The album runs riot with its subject matter, from the existential disillusionment of the thrilling ‘Thresher’ to the self-determination of ‘Quality Of Life’ and the shocking and sad ‘He Without Sin’. It’s a collection of songs as concerned with the state of the world outside our heads as the one within, and the musical palette reflects this accordingly. These songs are bangers, basically, even if they don’t always make sense. Just like life. Opera Oblivia is available now for preorder via 24Hundred and iTunes. Click here for complete tour and ticketing information. Previous postSYDONIA RELEASE ‘EYES OF SAND’ FILMCLIP AND ADD TOUR DATES Next postIMMOLATION'S AUSTRALIAN TOUR SUPPORT ACTS HAVE BEEN ANNOUNCED!